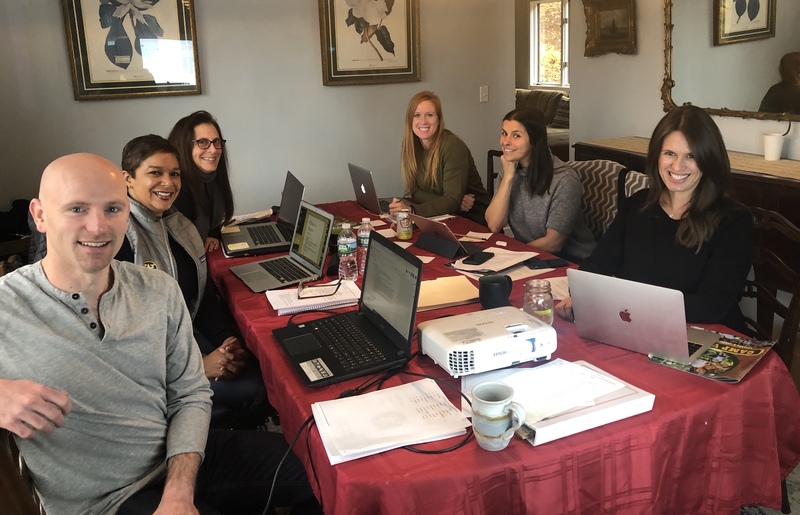 On Thursday, November 8th and Friday, November 9th, members of the Camp Vega leadership team gathered for our annual retreat to discuss ways to make Vega even better than it already is. The two-day meeting consisted of discussions on every aspect of camp, what works, what doesn’t, and how we can make the camp experience the best it possibly can be for campers, families, and staff. Our team was incredibly motivated and brought some great ideas to the table. We hear your comments and concerns and take everything into consideration as we continue to evolve, while taking extra care to keep important Vega traditions alive. It was also a great time to reflect on what amazing leadership we have leading Camp Vega forward. With over 100 years of combined experience, you can be assured that the future of Vega is in capable hands. We are excited for another wonderful summer and we look forward to making 2019 the most memorable summer to date!